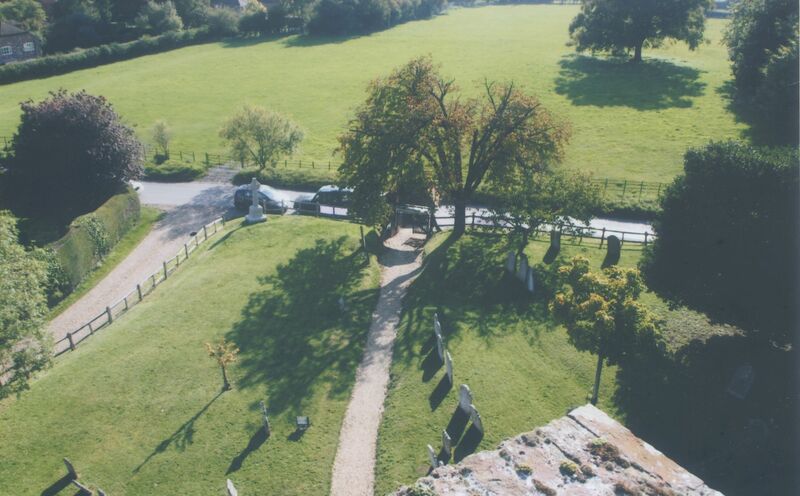 St. Mary’s is an intriguingly shaped medieval church with a thriving worshipping community that includes regularly a number of young families. There are services most Sundays, a crèche at most 10.00am services, a junior choir on the first Sunday, a Sunday club for those aged 3-12, and an adult choir on the second Sunday. 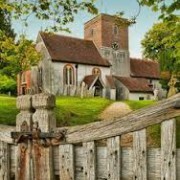 The church is also responsible for running a new-villager welcome scheme, a youth club, a Neighbourhood Care Scheme, a weekly prayer group and a monthly “Tea@3” for those of a certain age. House groups meet from time to time – sometimes as part of a Lent Course – and, annually, there is a “Safari Supper”, a Harvest Supper and a village Garden Fete. Upton Grey benefits from having a thriving church at its heart. 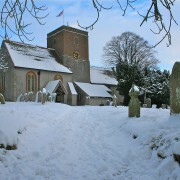 It brings us together as a village at Christmas and Easter and other popular services such as Harvest Festival and Remembrance Sunday. It provides a resident Vicar who christens our children, marries our young people, gives thanks for the lives of our departed, and is a focal point for our community life. 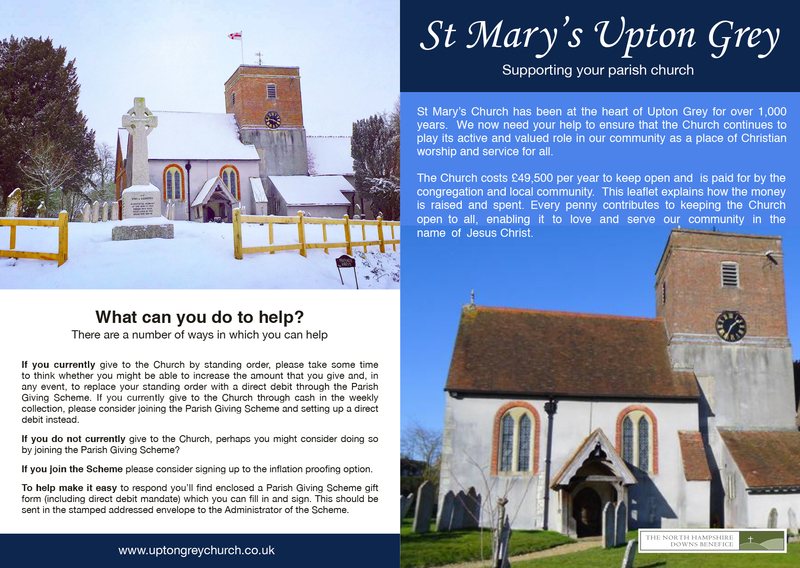 St Mary’s is now seeking increased local support to develop its work within the community and to continue as a place of Christian worship. St Mary’s is self-funding. Our income has fallen short of our expenses for the last two years and this shortfall may get worse next year. We need the help of all who live in our community. Can you please take a moment to read the leaflet and respond? (click on the image to enlarge). 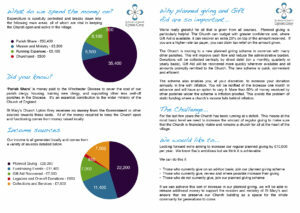 (2) that your future donations be made regularly by direct debit under the Parish Giving Scheme as recommended by the Diocese, which will ease administration for our Treasurer and improve cash flow. 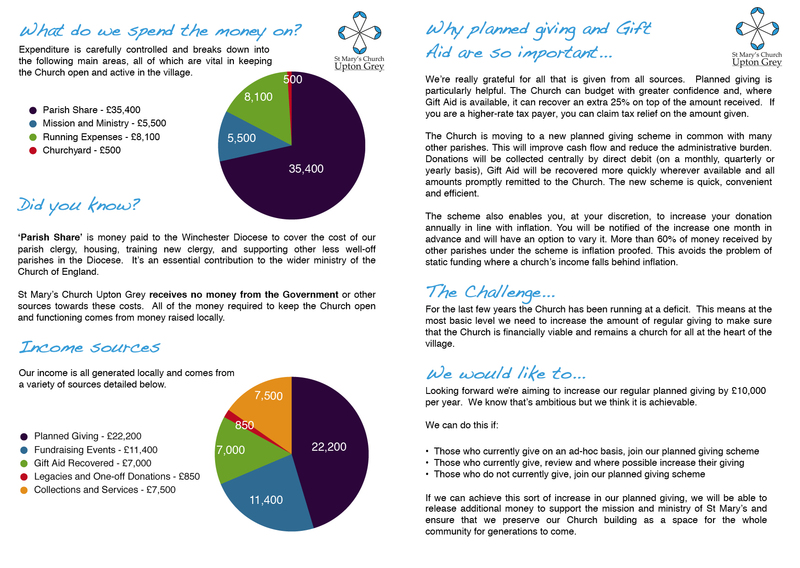 If you can help and have not received the Parish Giving Scheme gift form (including direct debit mandate and gift aid form), please contact Sonja Smedley, Benefice Office, tel: 01256 703791, email: nhdboffice@gmail.com This form should be completed, signed and posted to the Scheme Administrator in the stamped addressed envelope. It will help us if you will tell one of us when you have done so. The amount of your donation will be treated as confidential. The Scheme involves no enduring commitment, so you would be free to cancel or amend your direct debit at any time. 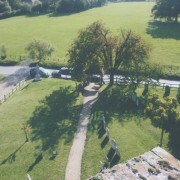 Over the years many people have played a part in the life of St Mary’s Church and we are grateful to all those who have provided support in so many ways. We now need everyone to be as generous as they can to ensure that St Mary’s continues to thrive. 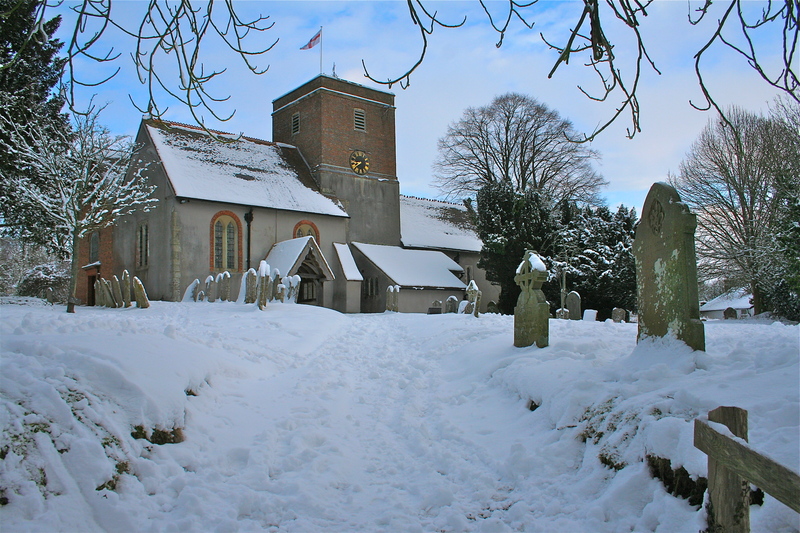 Service details and other information may be found in the monthly parish magazine, which is shared with Herriard, Tunworth and Weston Patrick and may be viewed or downloaded on the Parish Magazine section of this website. For other activities, please check the information on this website or contact The Reverend (861750). The map below shows the church and the parish. The map can be moved like any Google map, or zoomed using +/-. 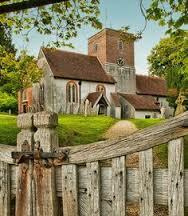 To reach the church on SatNav, use postcode RG25 2RB. 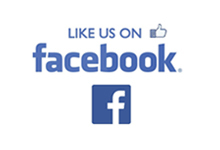 For directions to the village click here. A Church Near You : Copyright © 2008. Upton Grey: St Mary. This is in the Diocese of Winchester.